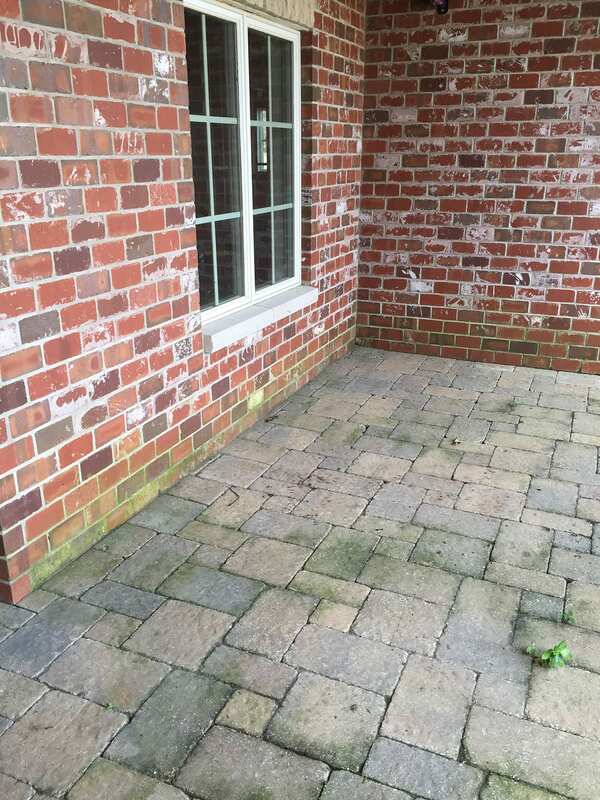 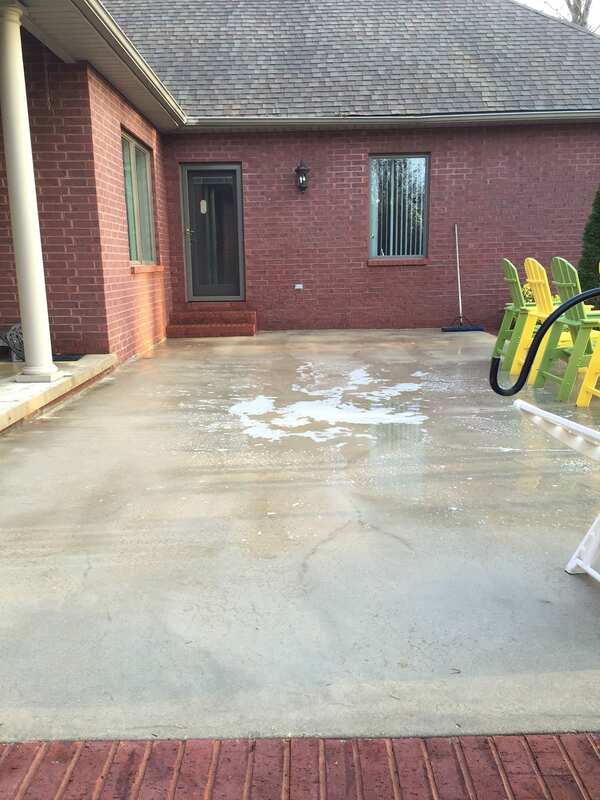 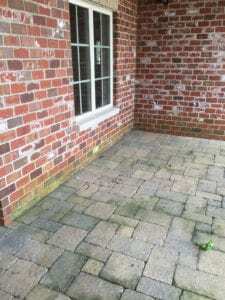 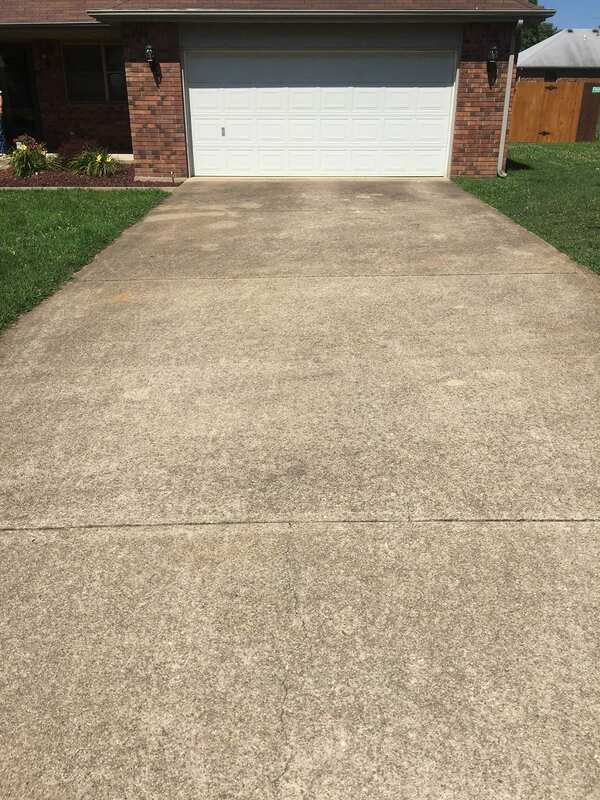 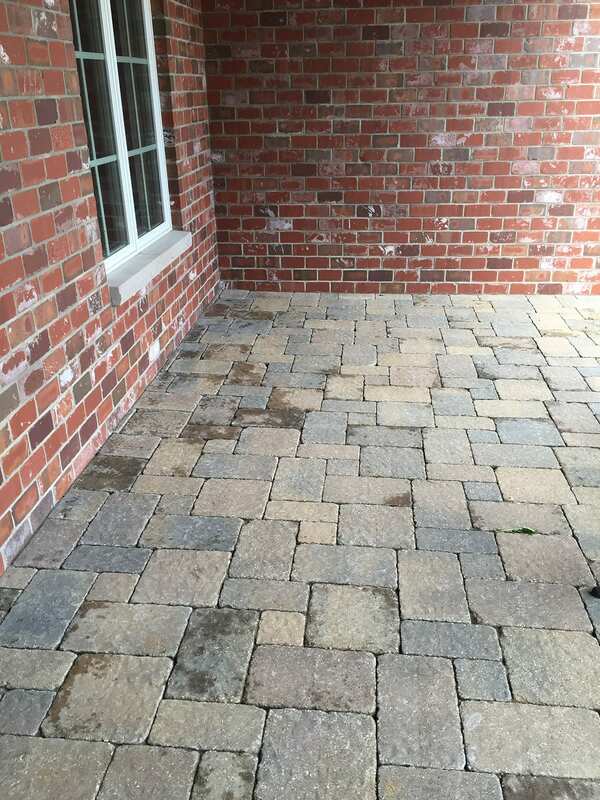 From the driveway to the patio, Reliant ProWash can keep your concrete looking beautiful. 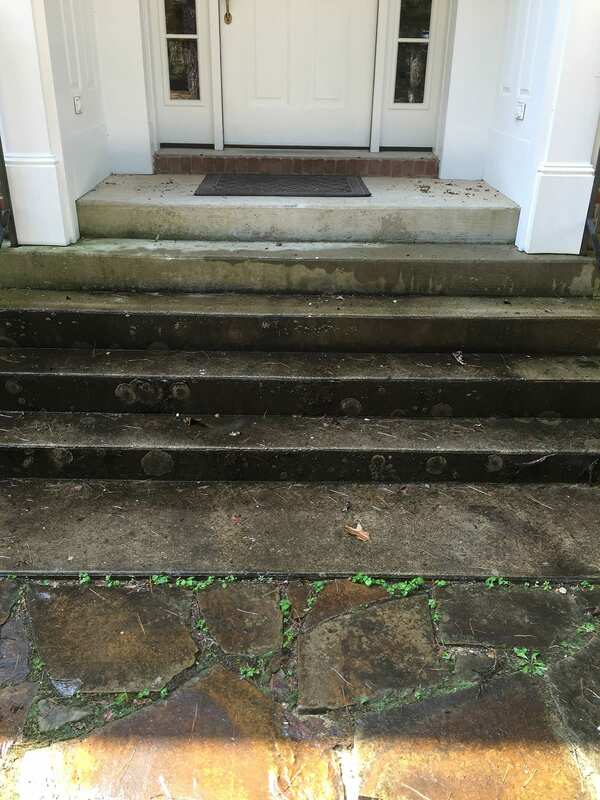 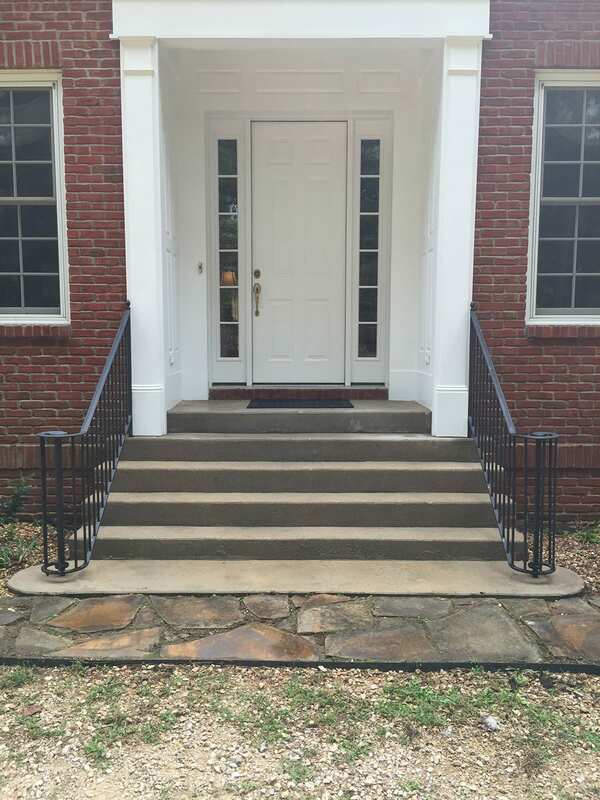 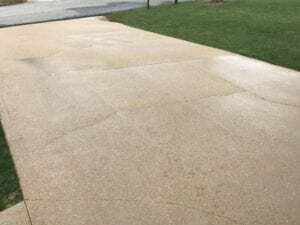 Whether your concern is increasing curb appeal, making your patio more enjoyable, eliminating slip hazards, or all of the above, we can take care of your needs. 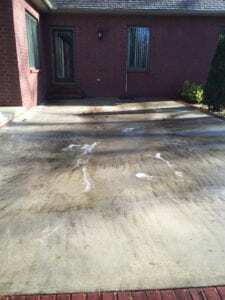 Cleaning sidewalks and entries can have possible health benefits as well as improve appearance. Much of the black on concrete is mold and mildew. 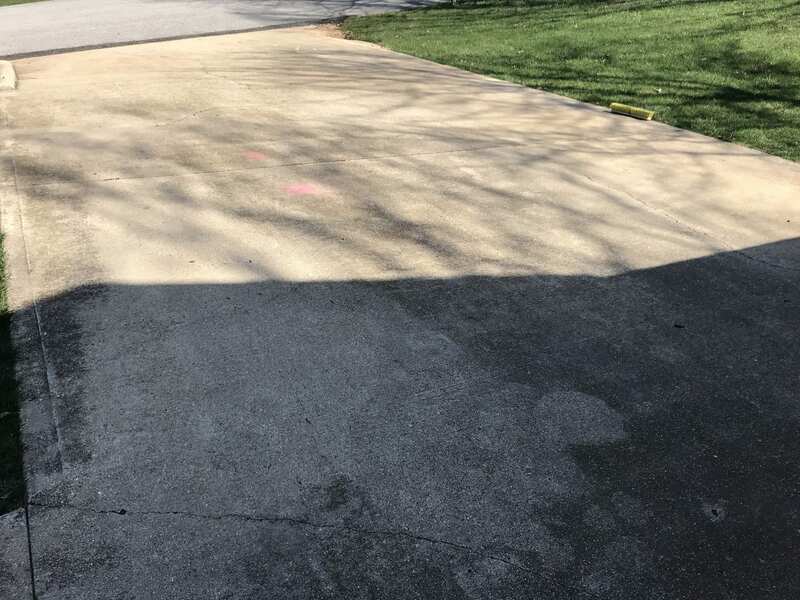 Like dirt, it is tracked into your home and vehicle every time your family or pets go inside. 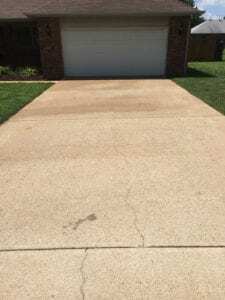 By having it cleaned and treated regularly, you can avoid this possible hazard, while enjoying the improved look of your property. 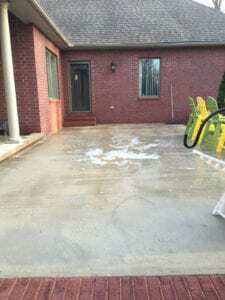 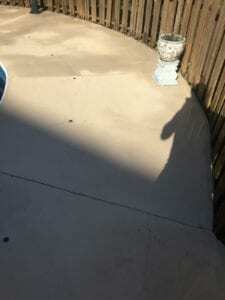 The proper equipment, detergents, and techniques are always used when cleaning concrete and hard surfaces. We use professional surface cleaning equipment to clean efficiently as possible while causing no disturbance to surrounding mulch, stone, grass, or other landscaping. 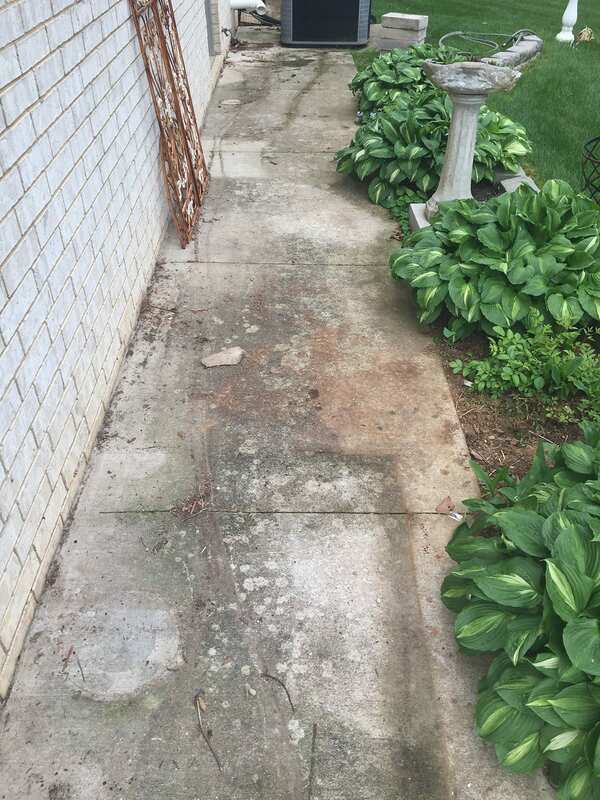 This also gives us a more complete and consistent level of clean. Ask us about a free demo! 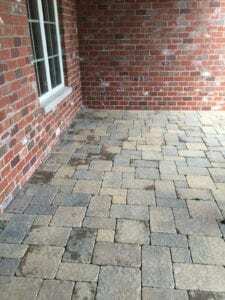 Your Free Estimate...In Just A Few Clicks! Cleaning your property can increase the value significantly while saving you thousands in the future due to damage from algae, mold, and mildew. 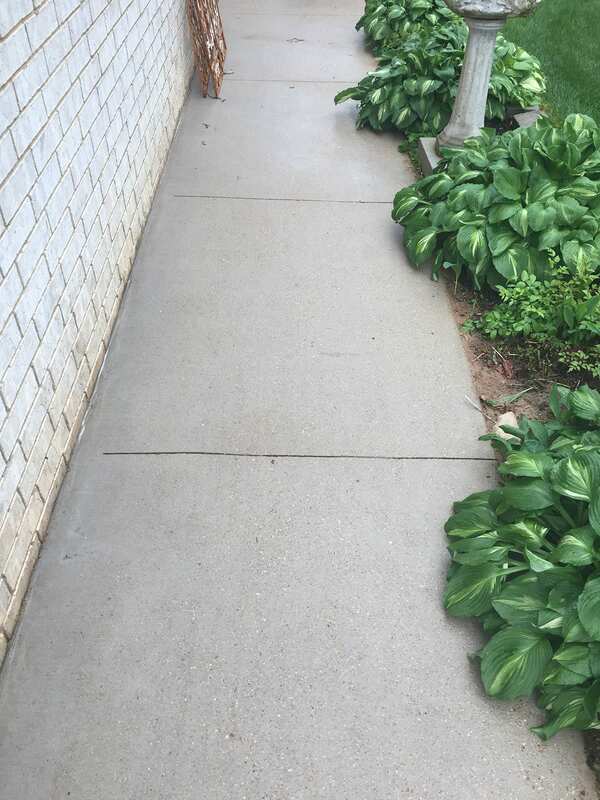 Not to mention keep your property BEAUTIFUL! 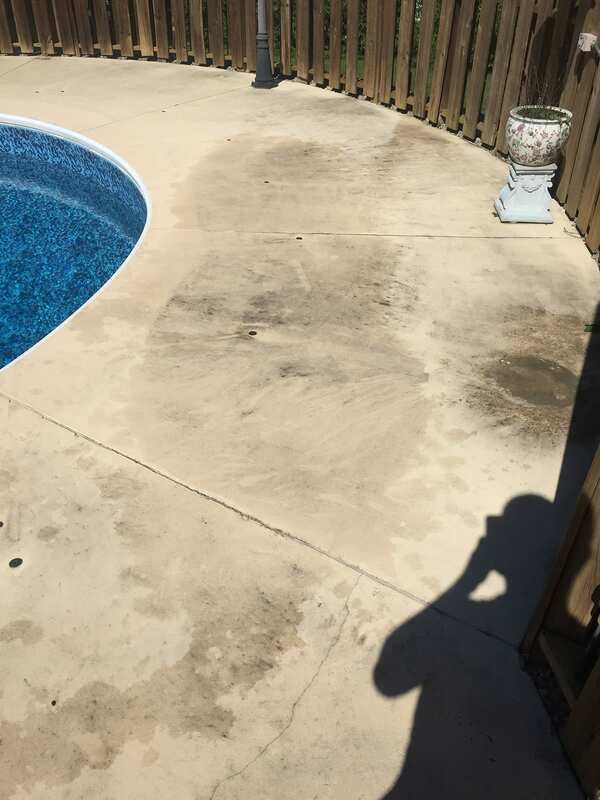 Don't let customers be deterred by an unclean or neglected business. 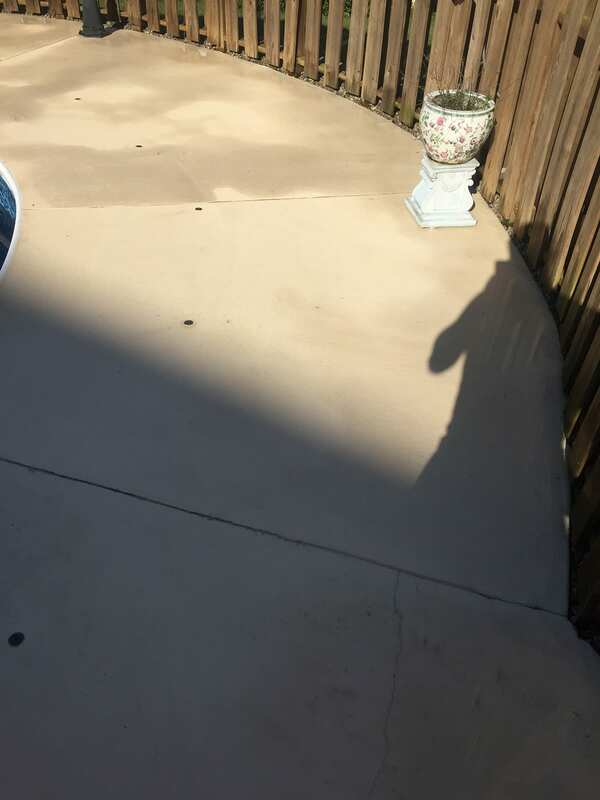 Reliant ProWash can take care of most commercial cleaning needs, keeping your property looking its best, giving you one less thing to take care of. 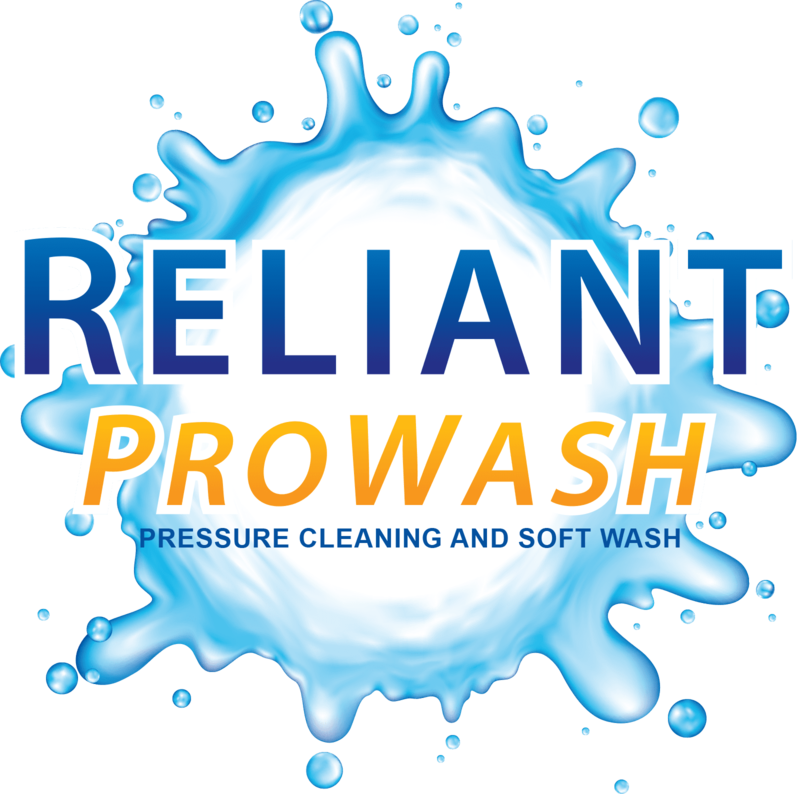 No matter the size or type of your fleet, Reliant ProWash can keep your fleet or inventory looking its best. Keep a great appearance and don't sweat DOT inspections. 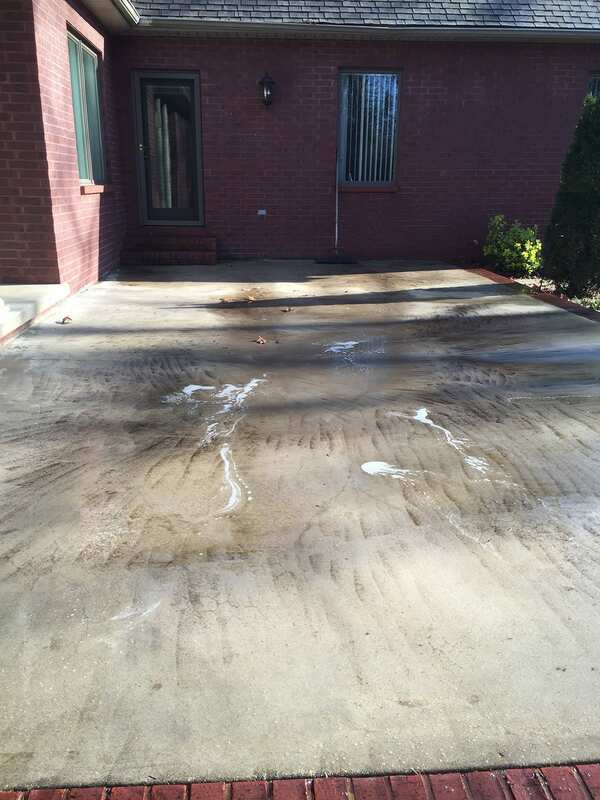 Avoid rust and grease build up with regular cleanings.